Matt Ufford over at SB Nation… bringing the heat! 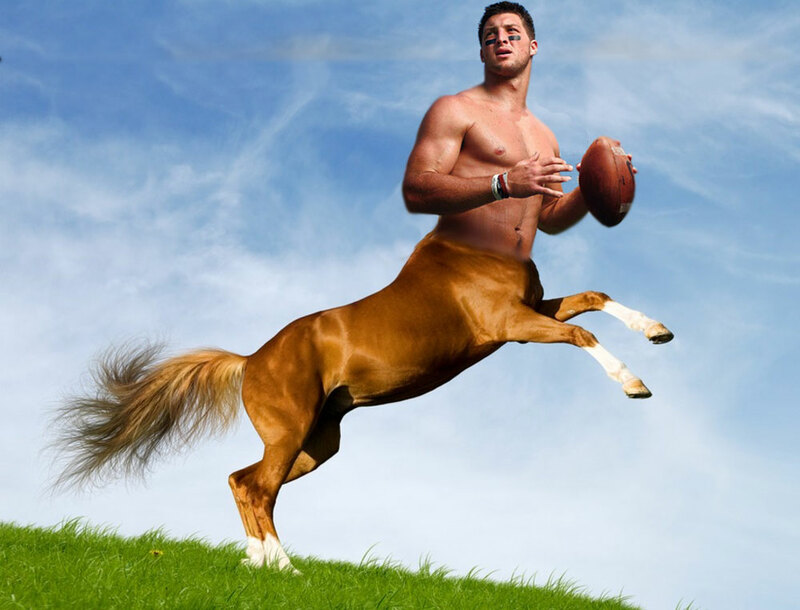 Tim Tebow centaurs…taking your heart and soul to a level of intrigue and beauty that you didn’t know existed. The dude that got the Tebow time centaur tat might die of shock and awe. 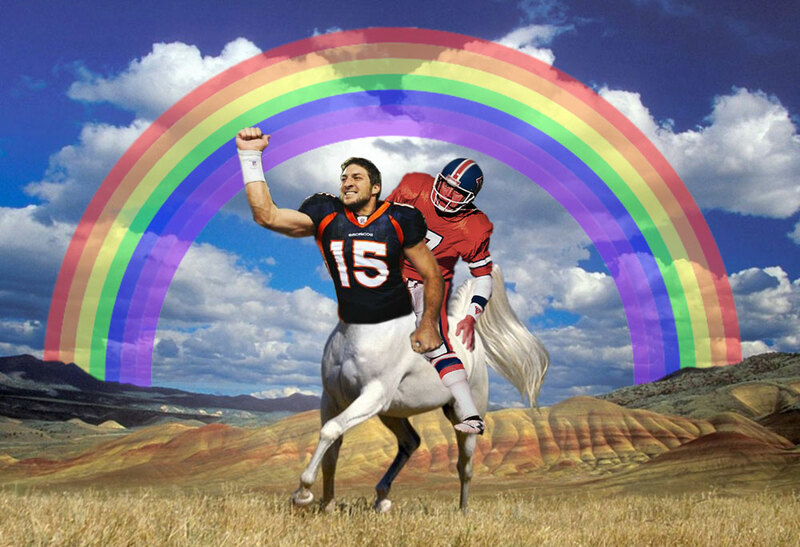 More Tebow centaurs photos here….you know, riding off into the sunset. This entry was posted in Football, NFL and tagged centaur, tebow time, Tim Tebow, Tim Tebow Centaur. Bookmark the permalink.